Eqbal Mehdi was one of the finest artists in the country. 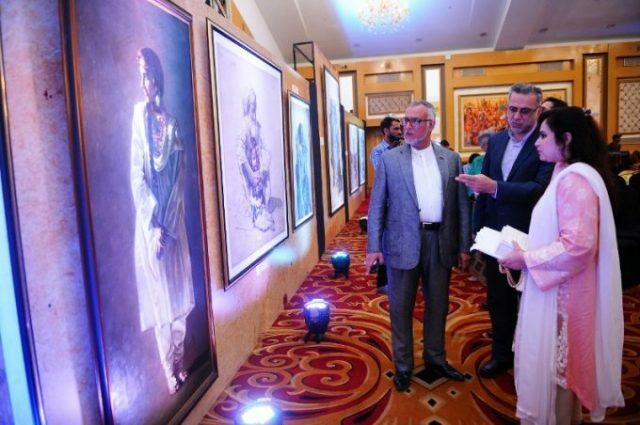 To commemorate his legacy, an exhibition of his works was held at the Crystal Board Room of Marriott Hotel in Karachi. The artist's paintings and drawings depict the the rich and vibrant cultural heritage of Pakistan. Mehdi, who died in 2008, had received the Pride of Performance award for his contributions in art. 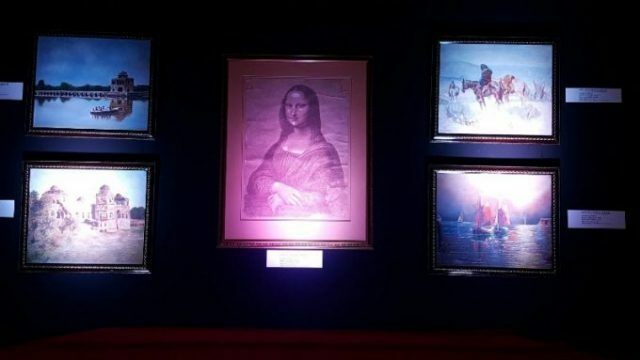 The show, part of the Hashoo Group's 'Spreading Smiles to Miles' campaign, also auctioned off the artist's works for the first time. "The money from the auction will be spent on development in different areas," said Laila Farah Naz, the marketing communications manager at the Hashoo Group. 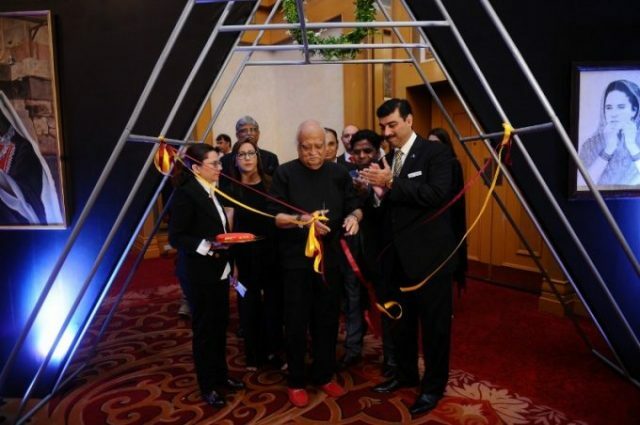 The exhibition was inaugurated by playwright and satirist Anwar Maqsood.